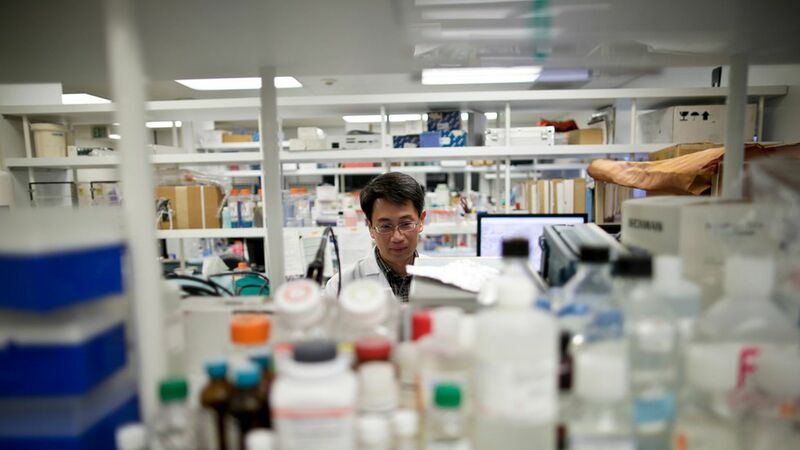 The cost to develop a cancer drug may be significantly lower than what some companies claim, according to a new study published in JAMA Internal Medicine. The study found the median cost to develop a cancer drug is $648 million — much lower than the commonly cited $2 billion figure, which originated from a Tufts Center for the Study of Drug Development report that used private datasets. Drug companies justify high prices for new drugs by citing high research and development costs. But in this study of 10 cancer drugs developed by biotech companies and approved between 2006 and 2015, some of the companies made more than 10 times as much as they spent on research and development. Limitations: Business Insider points out that the study didn't look at larger pharmaceutical companies, which may invest differently in R&D, and exclusively analyzed cancer drugs that may carry different costs — and revenues — compared to other fields.